Remembering Launie Mae Colvert Jones. | Scuffalong: Genealogy. 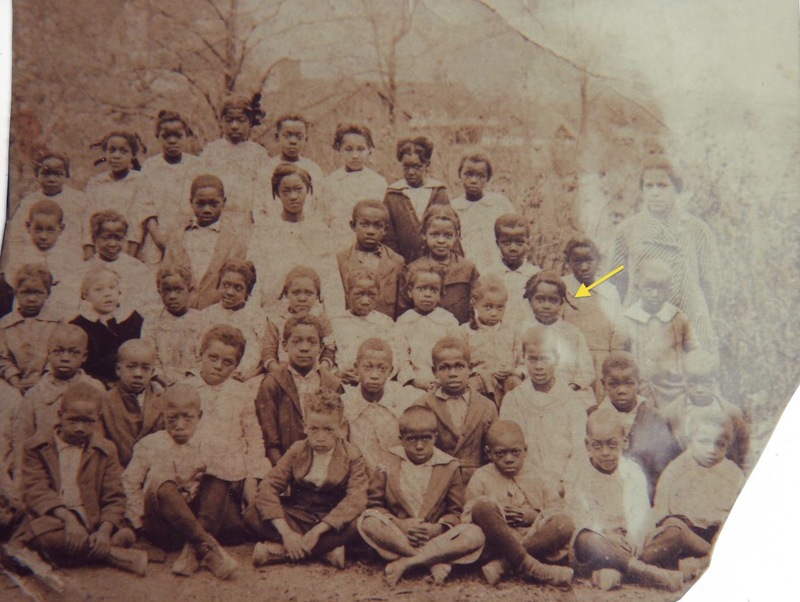 Remembering Launie Mae Colvert Jones. – Scuffalong: Genealogy. Remembering Launie Mae Colvert Jones. Grandma: Launie Mae was a mama’s baby. Me: Aunt Launie Mae was a mama’s baby? Grandma: Yes, Lord. [I laugh.] With all her soul. My mother: I thought Aunt Launie Mae looked more like Grandma Carrie than anybody. She looked the most like of her all the sisters. 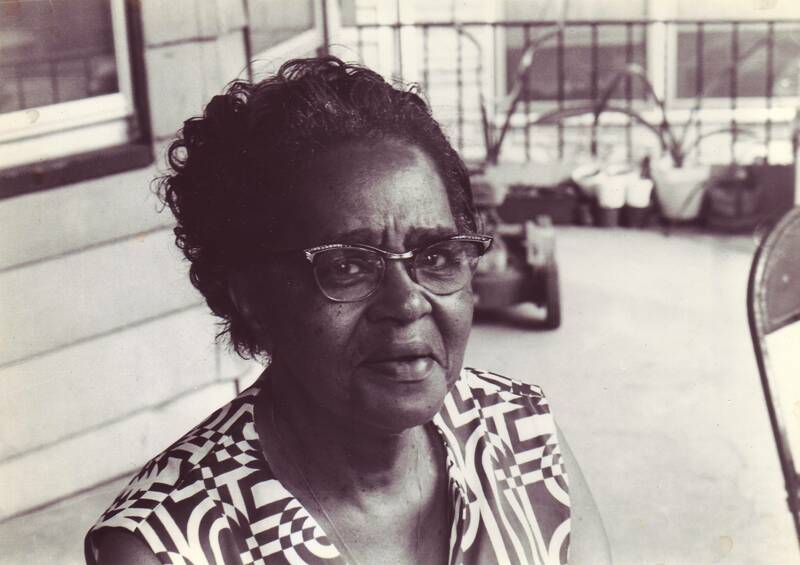 Remembering my great-aunt LAUNIE MAE COLVERT JONES (1910-1997) on her birthday. Pingback: Remembering Margaret Colvert Allen. | Scuffalong: Genealogy.